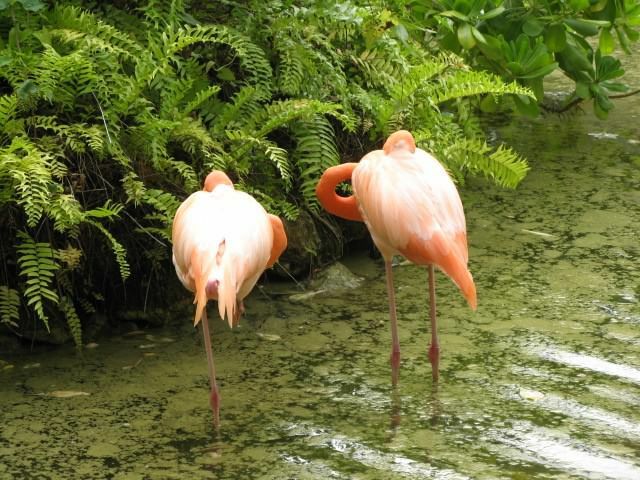 It is amazing how flamingos sleep standing up. We stood there and watched for almost an hour and they never moved. Date Uploaded: Nov. 16, 2014, 4:50 p.m.